Check back soon for Info on 2019's Event! TBA | 10:00 a.m.-5:00 p.m. Engage with eight different knowledgeable speakers, presenting on topics of health, compassion, and environmental sustainability. Savor five different delicious food preparation and cooking demonstrations by skilled chefs. 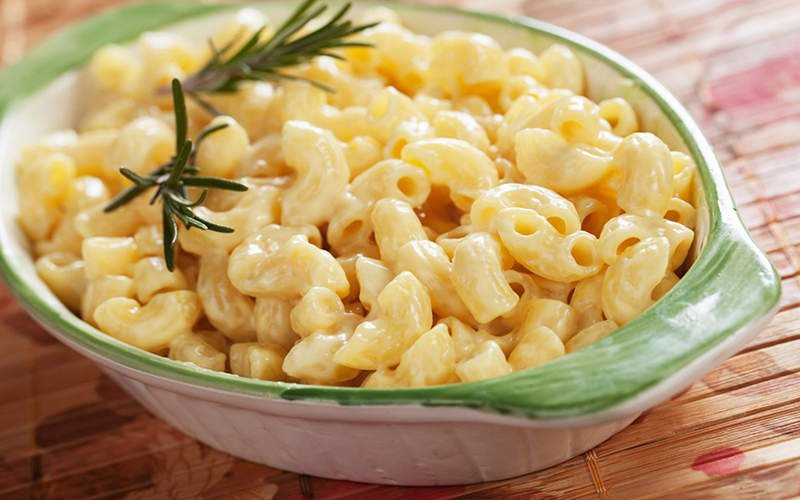 Learn how to make quick vegan mac & cheese, veggie burgers, and more! Enjoy live entertainment from a wide variety of talented bands and musicians, located at the Food Court Zone. Check back soon for more details on this year’s entertainers! 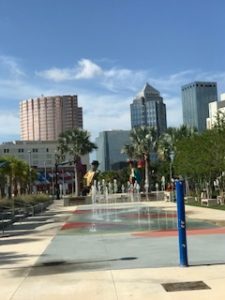 Bring your children to Tampa Bay Veg Fest’s Kids Zone! There will be lots of activities throughout the day. Learn about making eco-friendly crafts, being kind to animals, and much, much more! This year we have a NEW park with lots more space and plenty of parking. Our previous park was getting too small and we are so excited to have a new location. 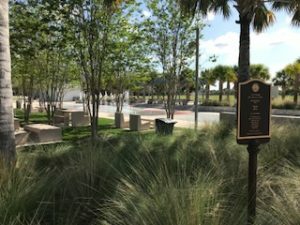 The event will take place at Perry Harvey Sr. Park, 1000 E. Harrison St, Tampa, FL 33603, which conveniently sits just north of downtown Tampa. 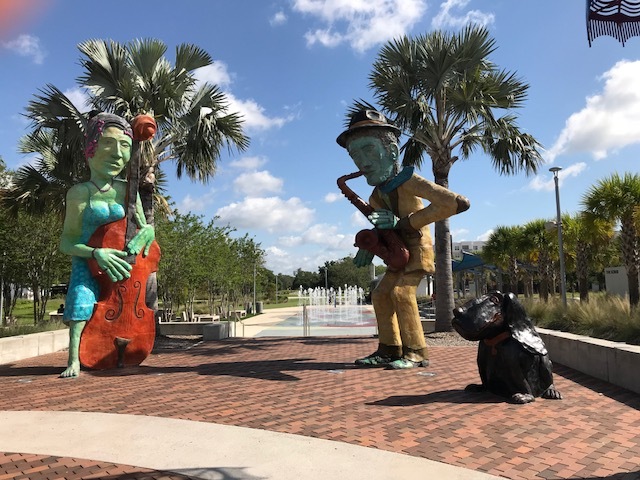 This historical park is located just minutes off I-275 on E. Harrison St. Being our first year at this new exciting location, we invite you to click the PARKING OPTIONS button below for important details. Named one of ten must-attend veg fests in the country! This year’s event promises to be even bigger and better! 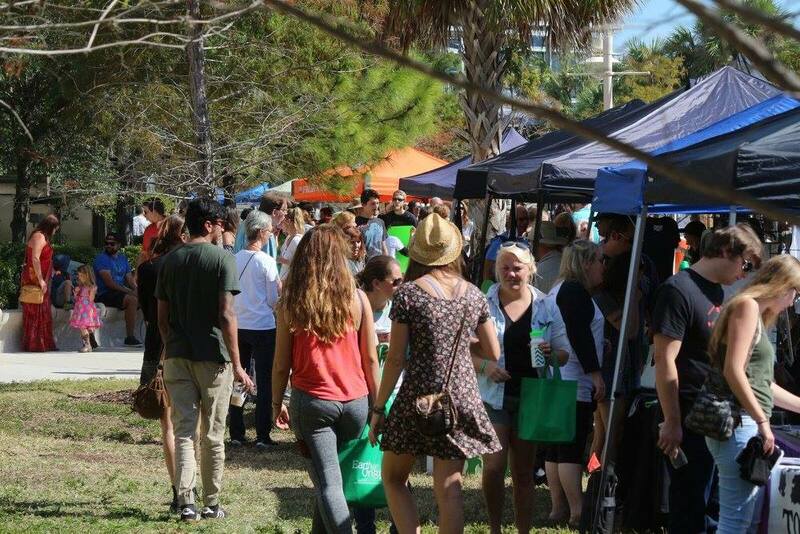 Tampa Bay Veg Fest is an annual event that welcomes the Tampa community and beyond to celebrate all things healthy, compassionate, and environmentally sustainable. 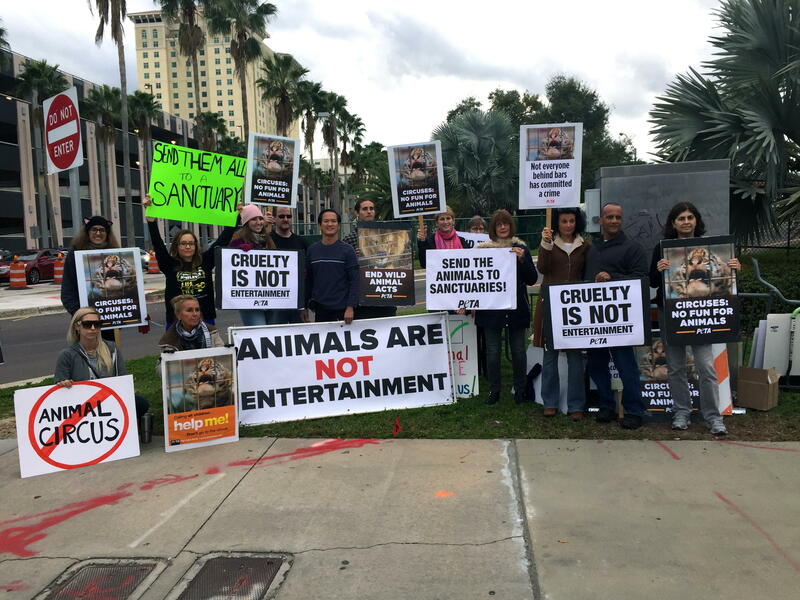 The event has been coordinated by Florida Voices for Animals for almost 9 years! Featuring nationally renowned speakers, 100 veg-friendly vendors/exhibitors, animal rescue groups, vegan food, raw/cooking demonstrations, humane education, live music & entertainment, yoga classes, and kids, and activities for children and families, Veg Fest offers a diverse experience for all to learn about living a healthy, compassionate, and eco-friendly lifestyle. Each year is different and highlights new speakers, musicians, chefs, food, and entertainment. Network with 100 eco-friendly, health-oriented, and ethical vendors! 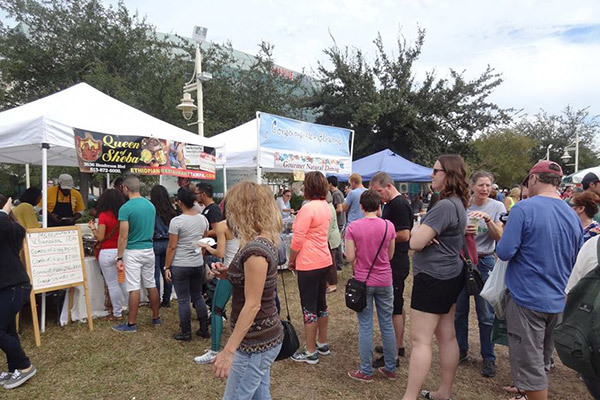 Tampa Bay Veg Fest features a wide variety of exhibitors. We welcome vendors who are committed to making the world a better place. Visit nutritious food vendors, animal rescue groups, human & animal rights organizations, environmental protection organizations, eco-friendly and healthy business representatives, dieticians, plant-based doctors, yoga instructors, and much, much more! 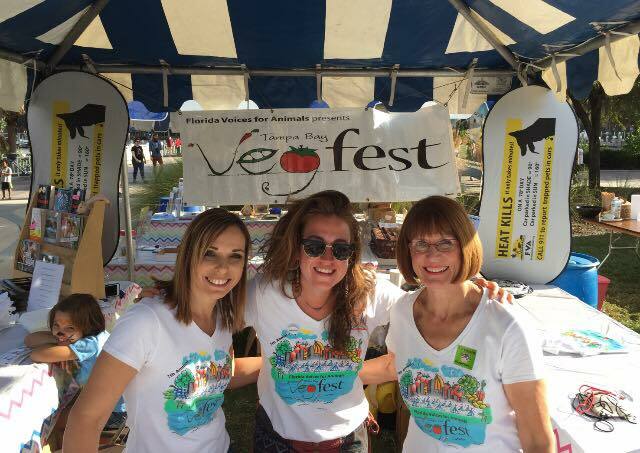 Veg Fest offers life changing experiences for visitors, vendors, and all who participate. Visit this year’s event on November 3rd and let us know your thoughts! 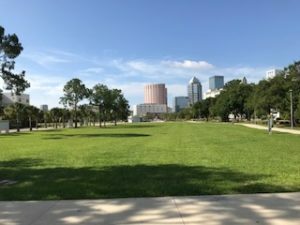 Tampa Bay Veg Fest has it first Vegan Mac n’ Cheese Cook Off! Do you think that you make the BEST Vegan Mac n’ Cheese?! Compete against other participants to claim title of “Best Vegan Mac n’ Cheese of the 9th Annual Tampa Bay Veg Fest. 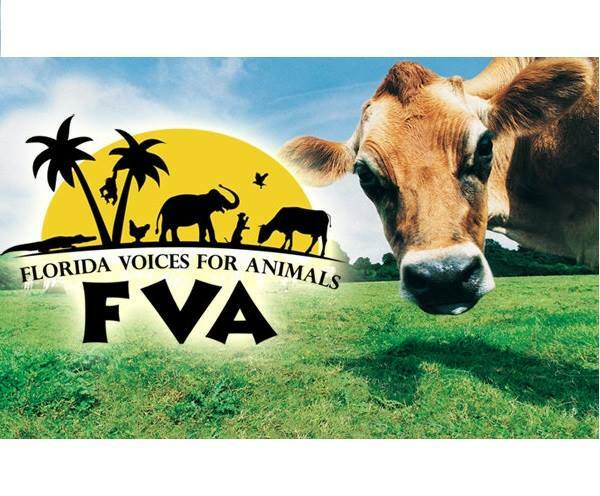 Join us and show Tampa Bay who makes the best of the best Vegan Mac n’ Cheese! 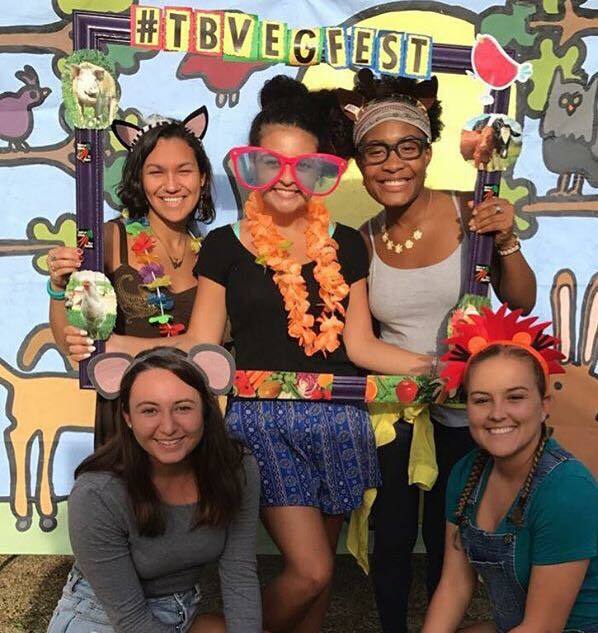 Veg Fest is an all-volunteer event with no paid staff. However, there are many expenses involved in putting the event together. Any donation, great or small, is sincerely appreciated and helps to make Tampa Bay Veg Fest bigger and better. Veg Fest would not happen without the support and collaboration of our sponsors!